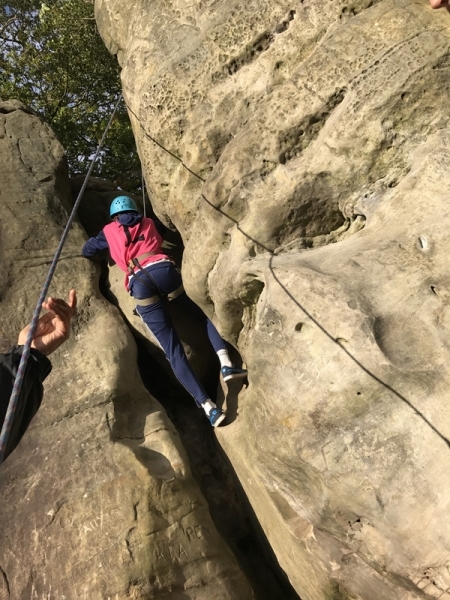 On our AQA GCSE PE climbing courses, we structure the course to your needs and make sure that we cover everything you need in the AQA GCSE PE Specifications. 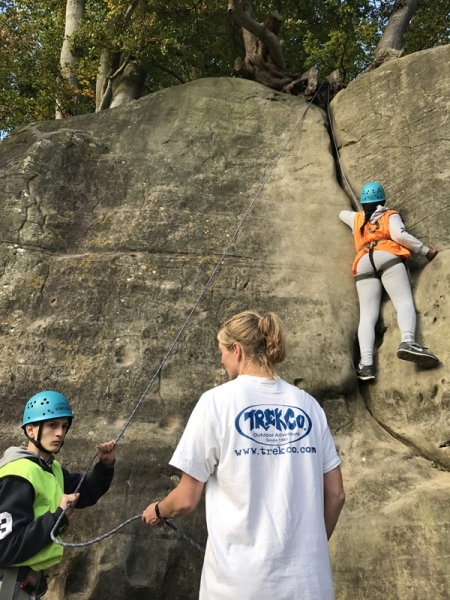 At TrekCo we are very aware, as ex-teachers, of the need to optimise the course in order that students may make as much progress as possible in the time available in order to have the best chance to gain good grades. 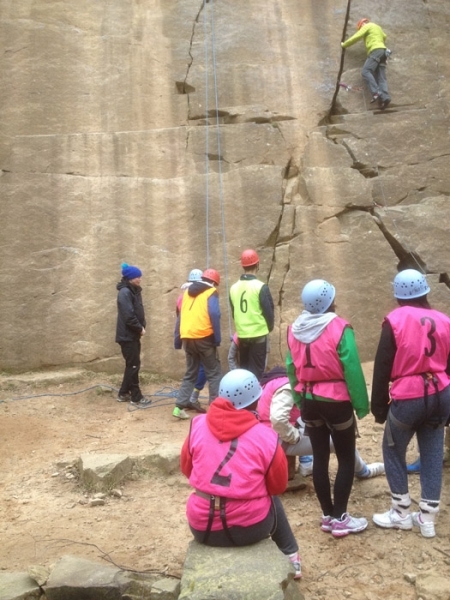 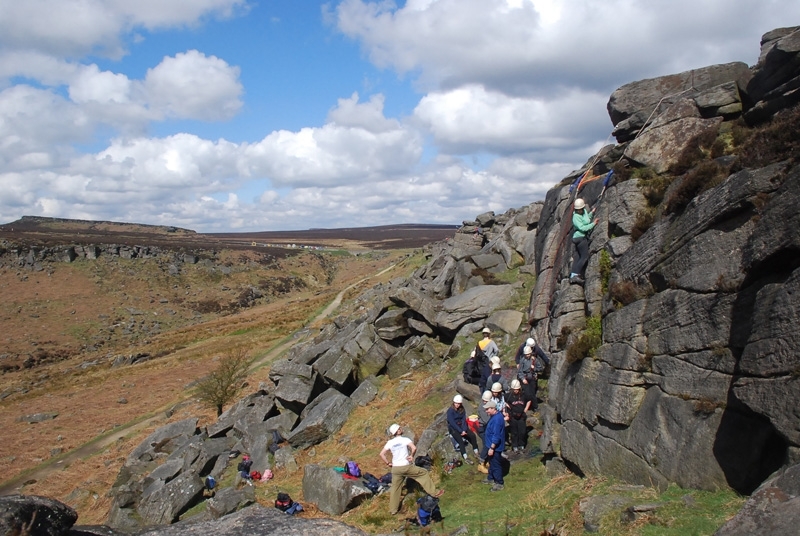 The AQA GCSE PE Specifications for Rock Climbing say that climbing can be assessed inside or outside. 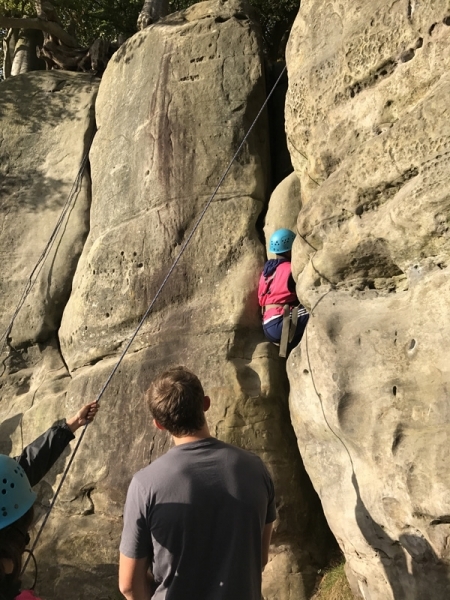 This could be a mixture of both over the course of a trip; or if for example the weather were especially bad on an outdoor course, it could be changed at short notice by moving in to a wall and assessing the same techniques. 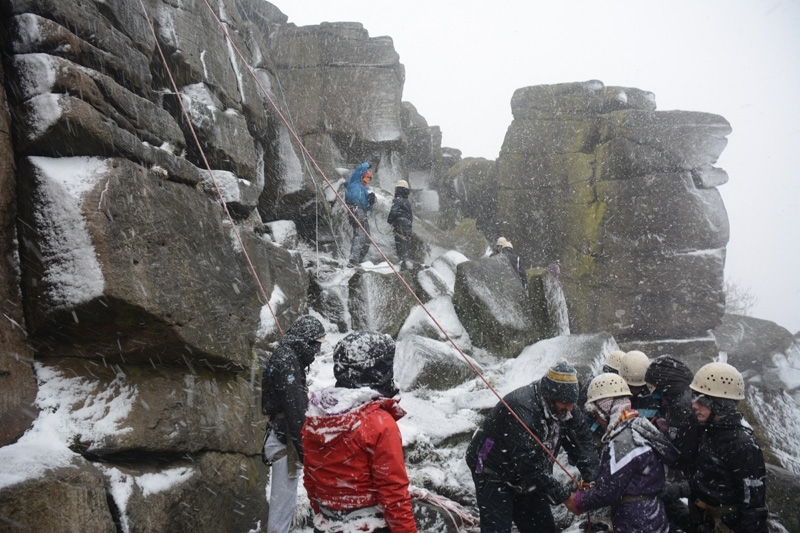 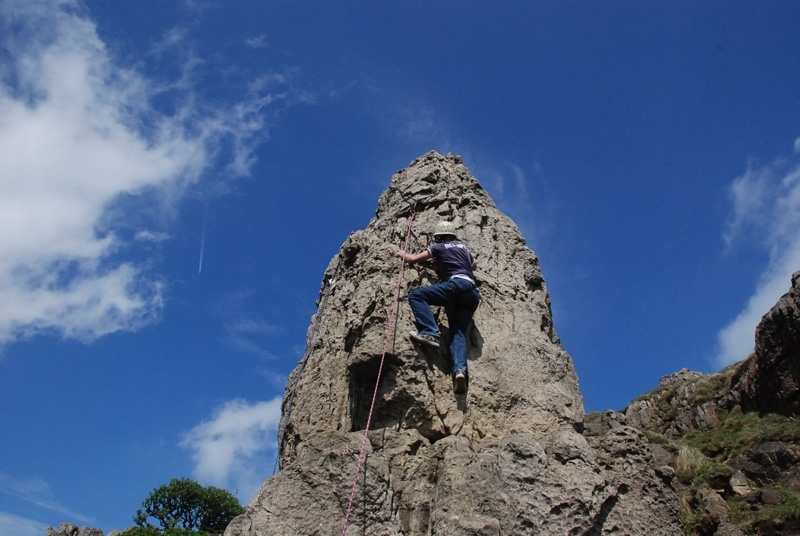 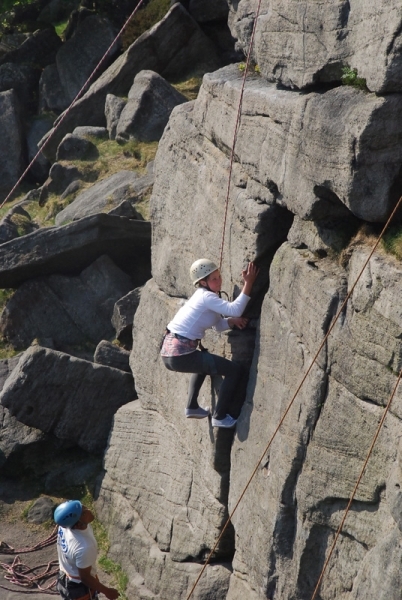 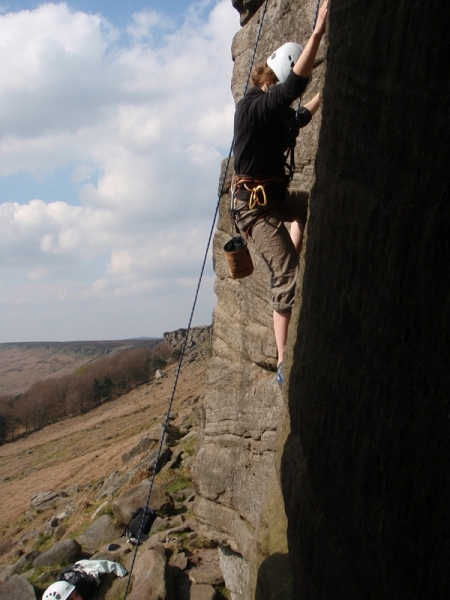 At TrekCo we usually run traditional outdoor climbing courses. 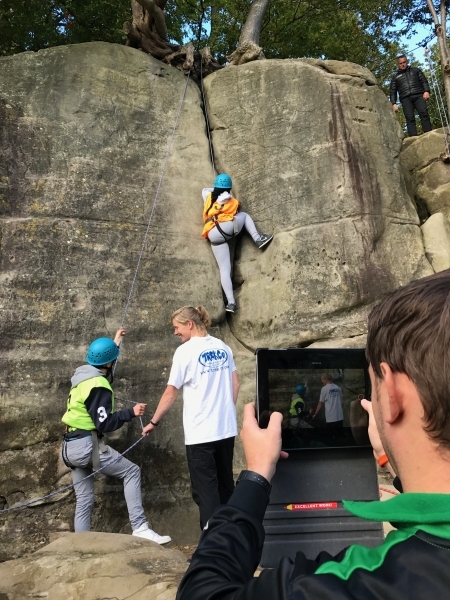 These skills are straightforward to teach and for teachers to take video evidence of. 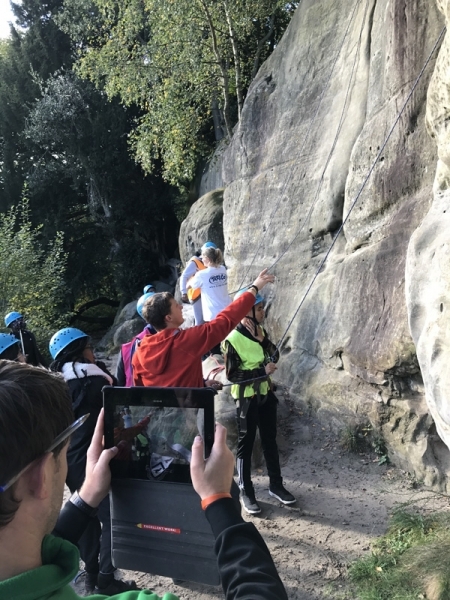 At TrekCo we will set up video scenarios so that you are able to show that these techniques have been learned and demonstrated by students. 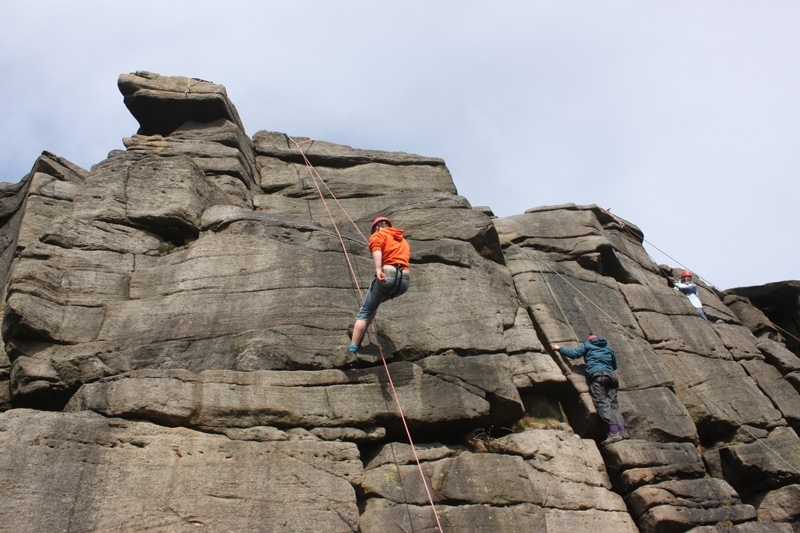 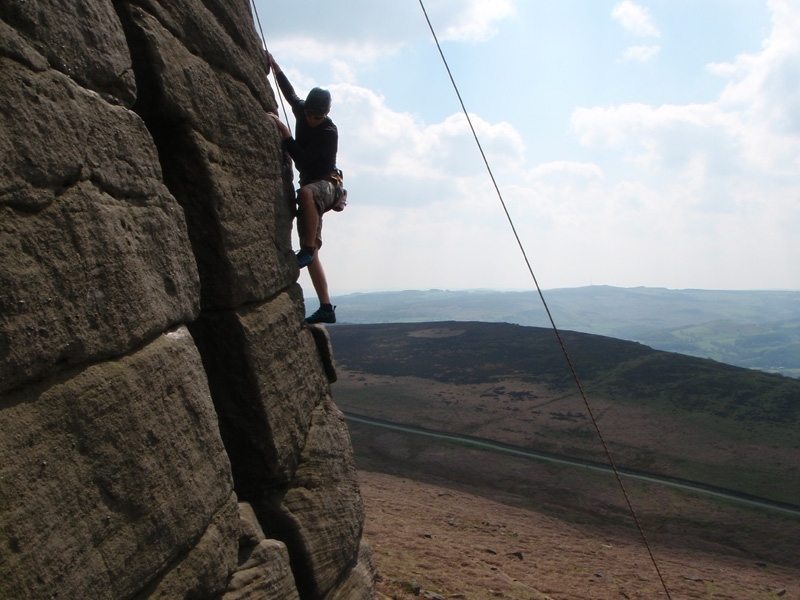 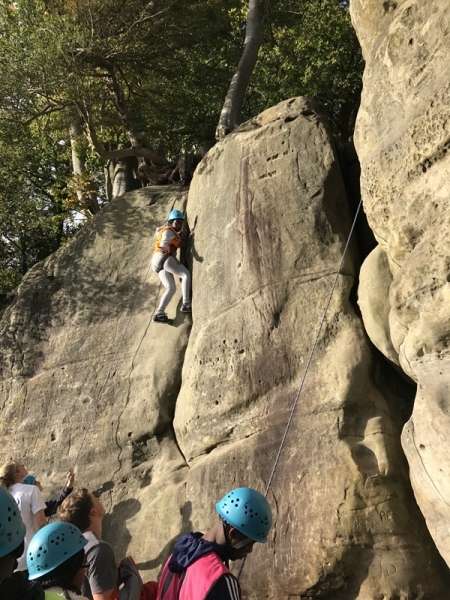 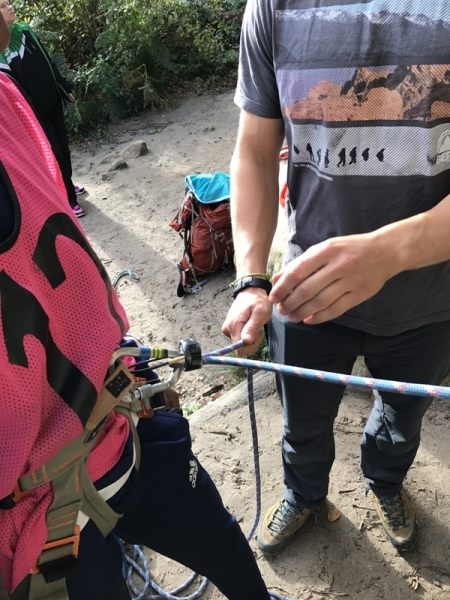 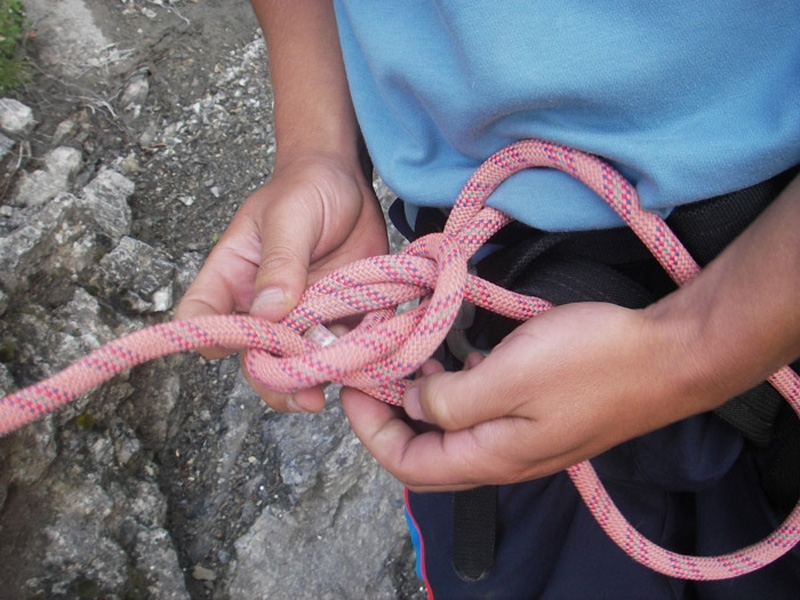 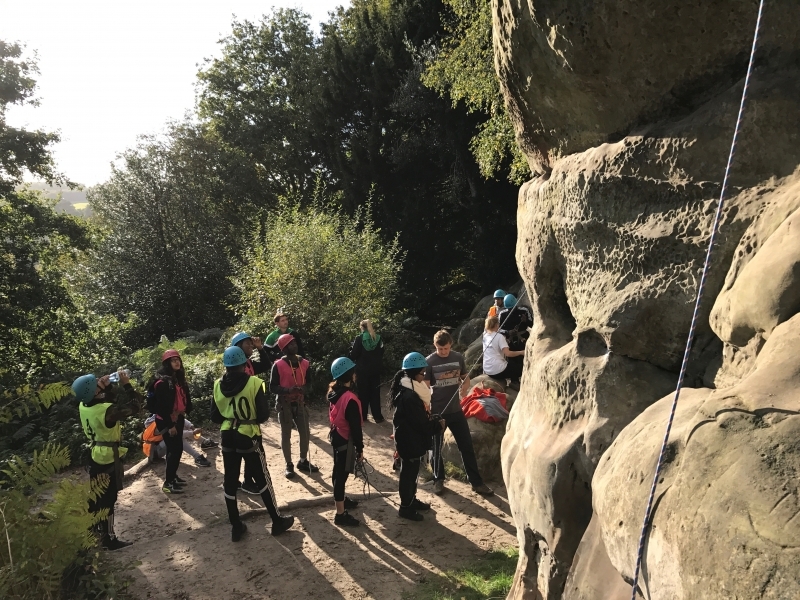 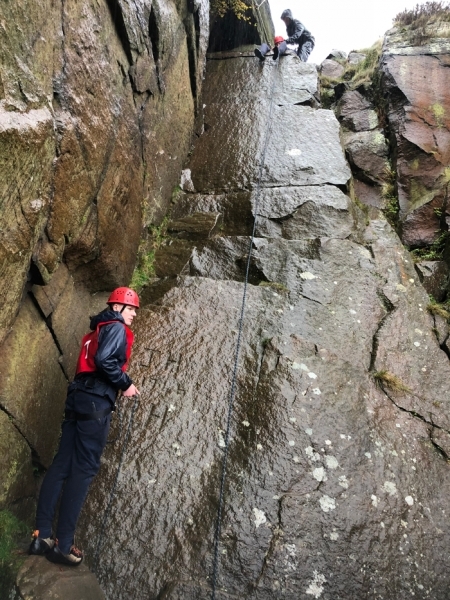 Some of the skills aren’t specific – for example ‘ropework’ which is a general term – however our instructors are very experienced and will ensure that the most important elements are focussed on – for example belaying, tying in correctly and so on. 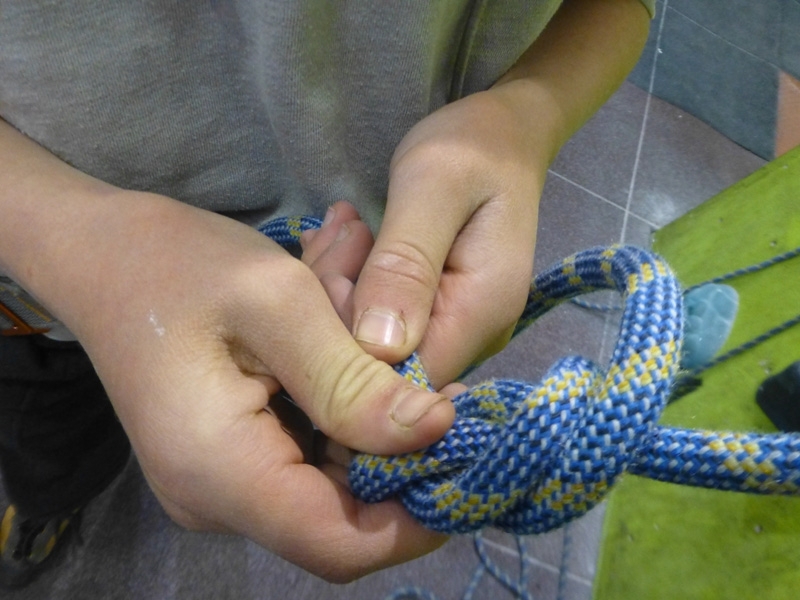 1 Bottom/top rope climbing, hand/finger/foot jams, 2/3 point contact. 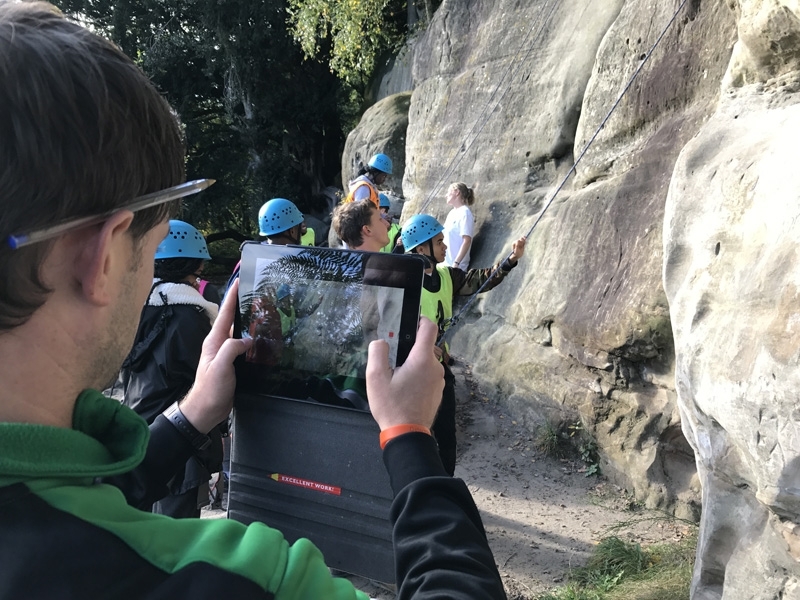 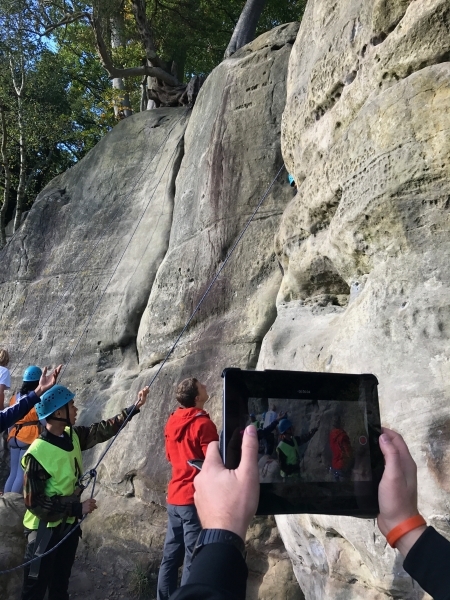 15 marks are available for ‘Full Context’ which is interpreted as the completion of a climb which is ‘suitably challenging’ for the participant and where they make decisions, use appropriate tactics and techniques etc. 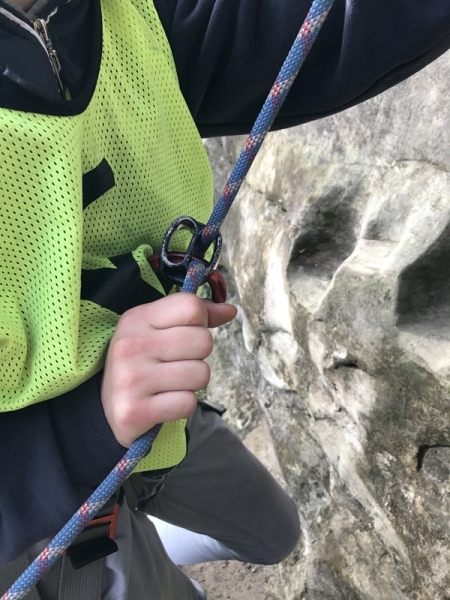 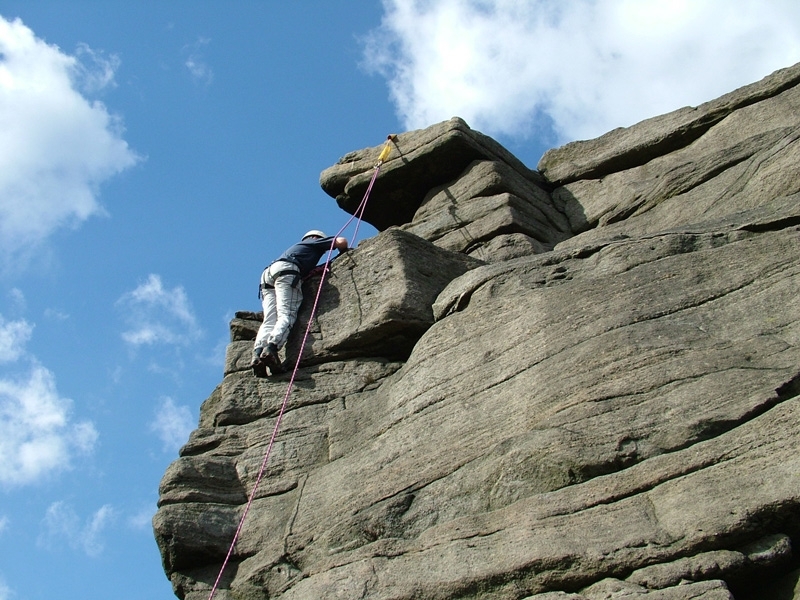 Ordinarily in the outdoors, where we run the majority of our courses, this would be the completion of a climb with a grade sufficiently difficult that the student would be able to complete it, but would need to use their skills to the full extent in order to demonstrate techniques learned. 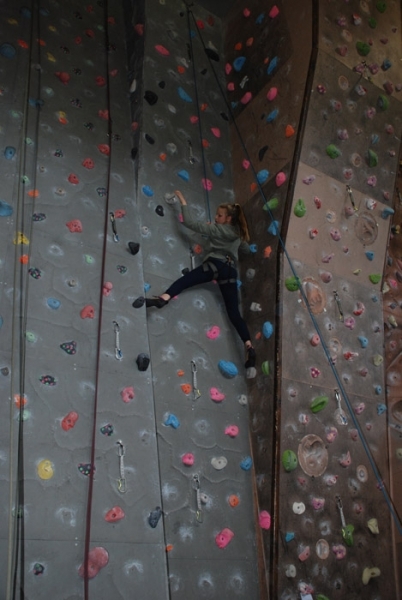 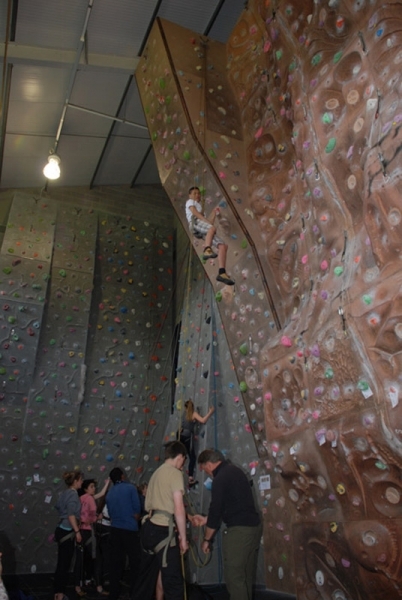 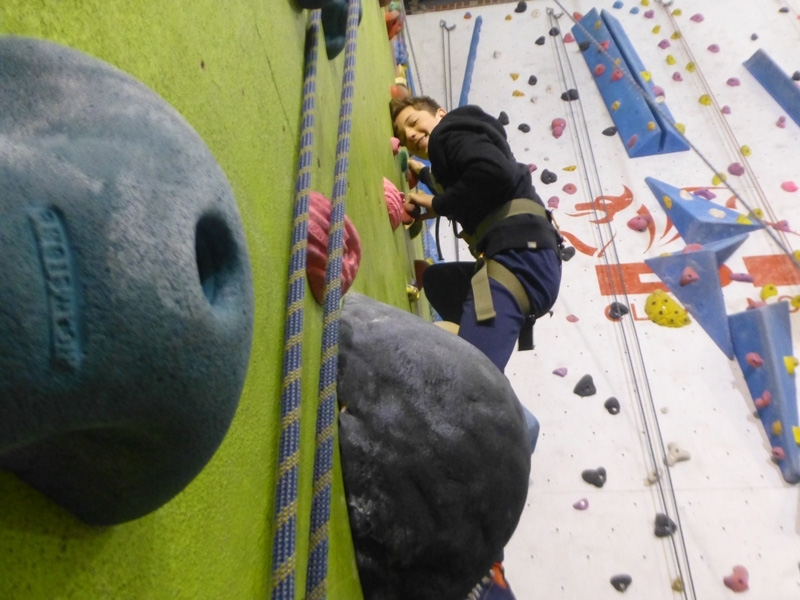 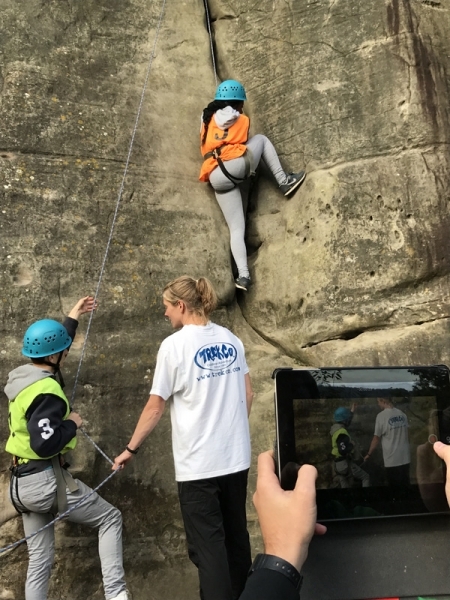 In the indoor context it is more likely that we would use a competition as suggested in the AQA specifications; this being far more appropriate in an indoor setting and more akin to the ethos of indoor climbing. 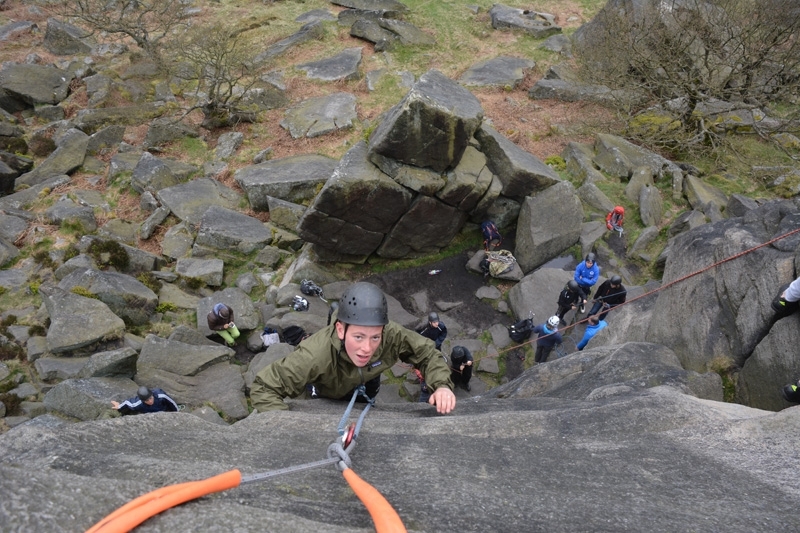 Competitions are not normally associated with outdoor climbing. 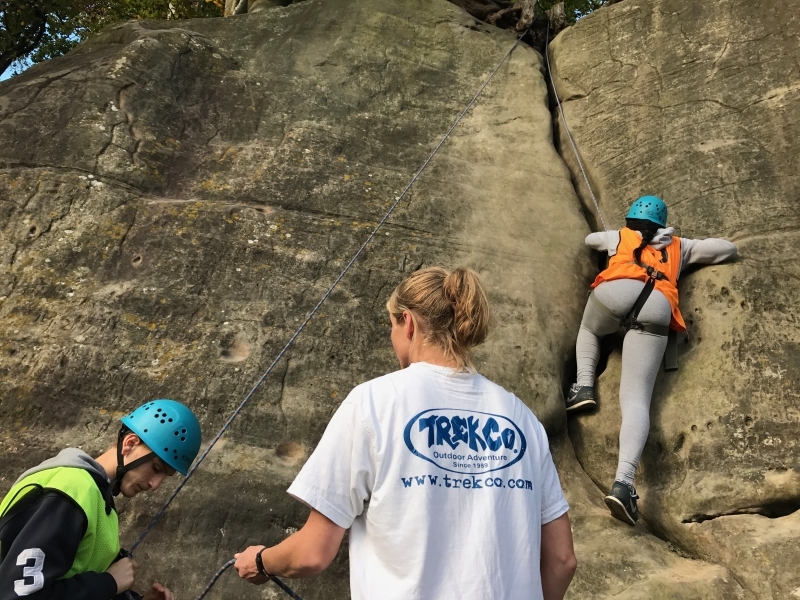 TrekCo have bibs available for students; you may choose to use your own of course. 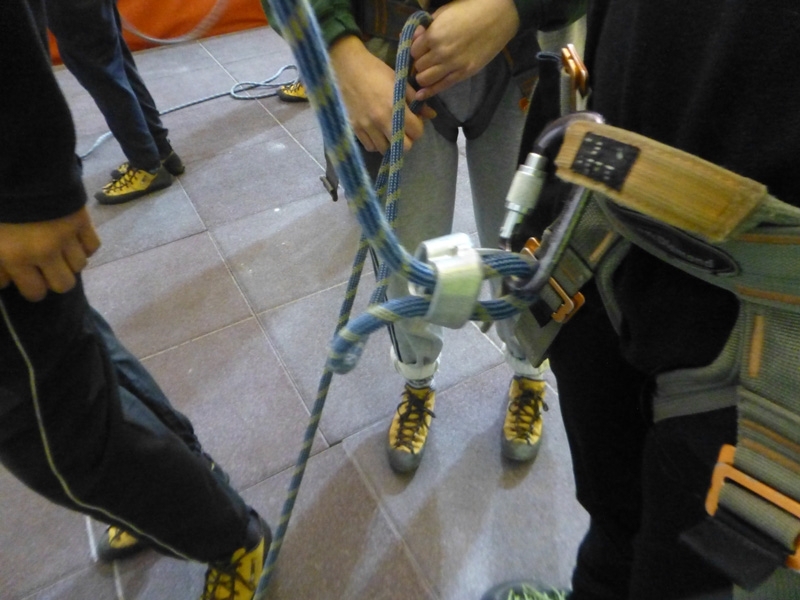 We will also supply all specialist equipment connected with climbing . 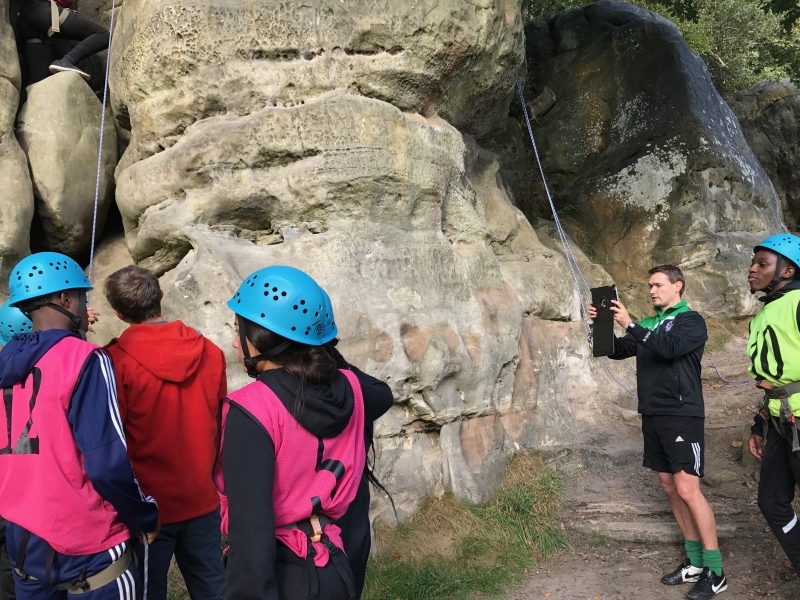 When taking part in an assessment teachers need only bring video cameras and the students’ medical forms. 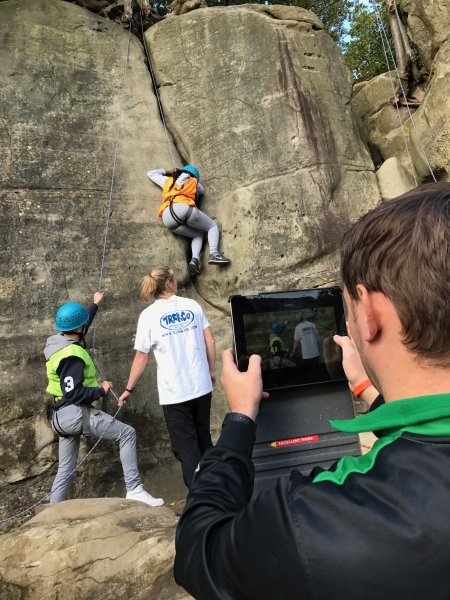 We always work to the current specifications for each board and keep up to date with all requirements; video evidence is paramount for these courses and we absolutely ensure that all skills and requirements are available to be filmed. 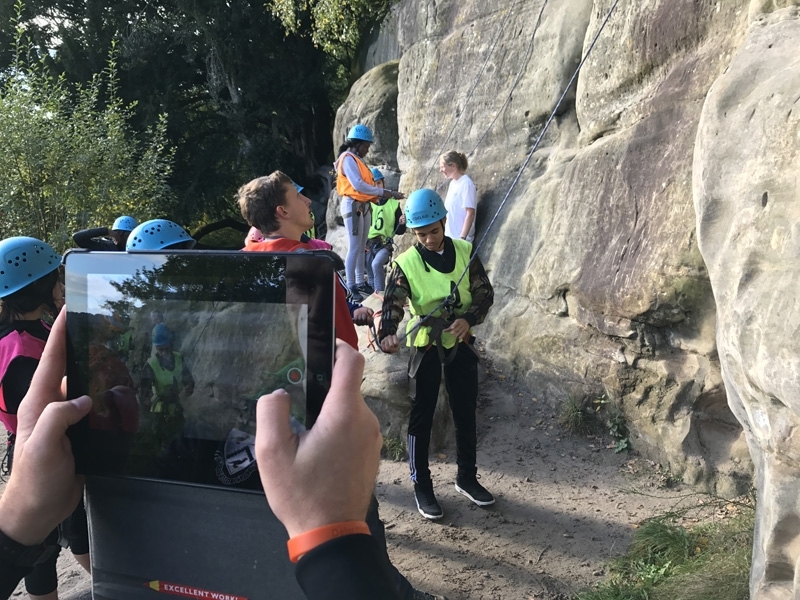 We don’t take the video evidence ourselves; instructors are teaching and ensuring safety but will set up each skill to be filmed by teaching staff. 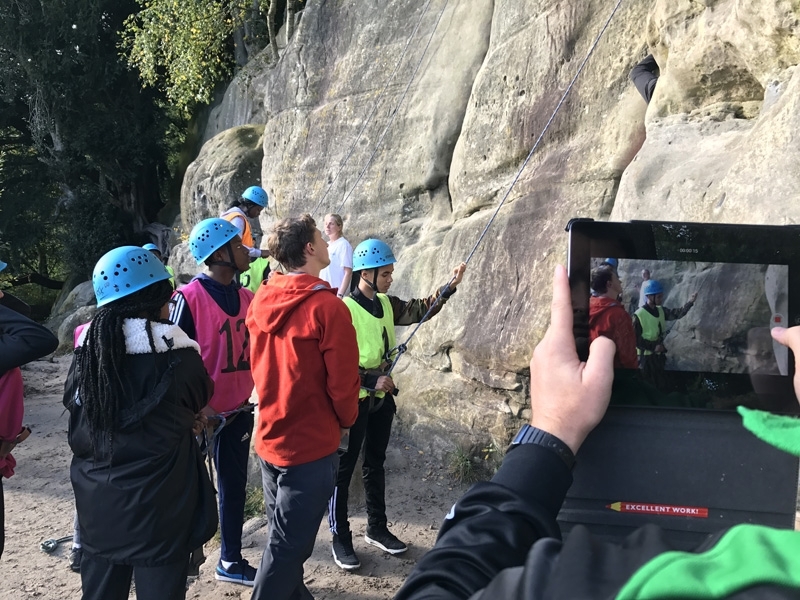 This is not only a useful role and a way of ensuring that every student is filmed; but also teachers have the only video of their own students and can take it straight back to school. 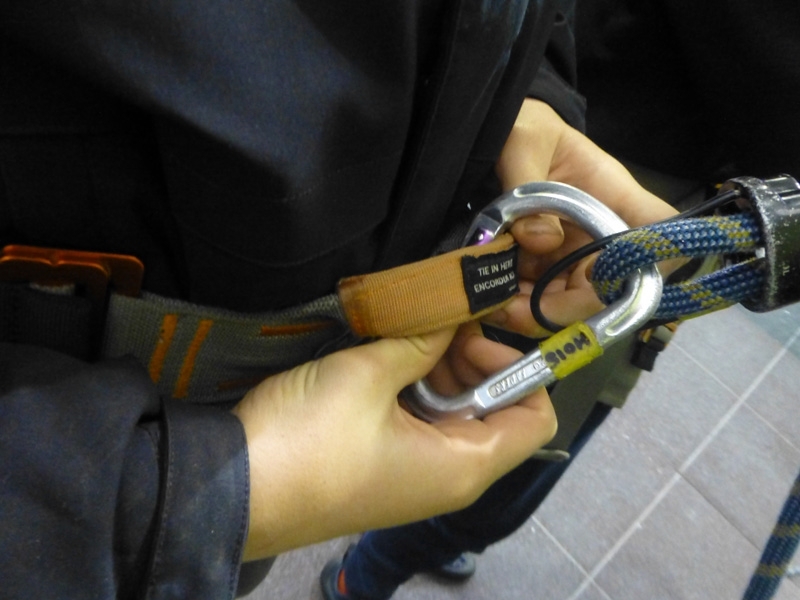 No delay, no name confusion, no protection issues and maximum efficiency. 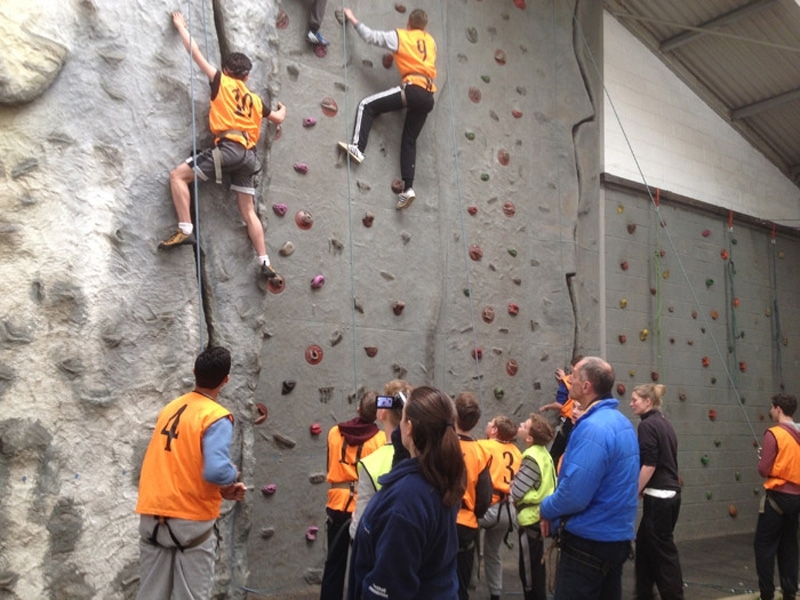 Contact us to find out more about GCSE PE Climbing for AQA with TrekCo.